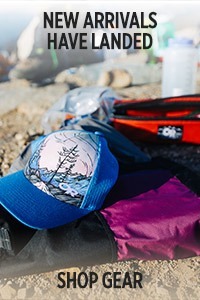 Some of the most confusing terms in outdoor gear are the names “hard shell” and “soft shell.” When most people hear those two terms, they think a hard shell is just that—firm to the touch, waterproof and breathable, good for shucking off precipitation and keeping you dry. Say “soft shell” and most folks think of a warm, flexible shell that breathes well and moves with them during athletic endeavors but won’t be much use when the weather gets wet. In broad terms, they would be right. But fabric advances are allowing these technologies to be fused in more and different ways. 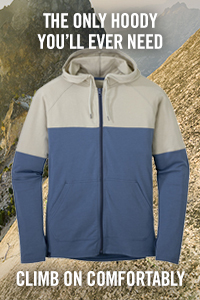 There are jackets that look and feel like soft shells that are fully waterproof. 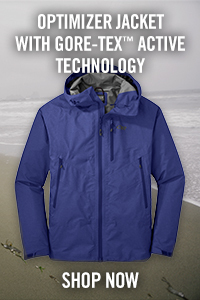 And there are hybrid jackets that meld waterproof materials with soft shell to combine the best features of both. So how does that help you? A little knowledge goes a long way. Start by learning what the options are, then apply those to your intended activity. 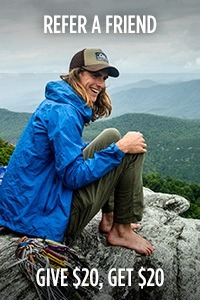 When it comes right down to it, there is no formal industry-wide definition for the terms “soft shell” and “hard shell.” The “soft shell” came into vogue about a decade ago when some fabric manufacturers began making soft, stretchy materials that repelled wind and light precipitation, but weren’t fully waterproof. In cold, dry climates, these “soft shells” worked 70 percent of the time or more for an outer layer. The first soft shells were called that name so that they could be differentiated from the hard, less-breathable but more weather-protective shells that were standard technical outerwear. Now, let’s back up and talk about hard shells. The fabric of a hard shell is essentially a sandwich. In general, hard shells use a porous waterproof/breathable membrane. This is the meat of the sandwich, the all-important center which keeps precipitation out but allows perspiration to move through it and away from the body. The most well-known of these membranes, the ones used in fabrics like GORE-TEX® for instance, are made of a material called PTFE (but membranes can also be constructed from a variety of other materials). The important thing is that this membrane is what makes a jacket waterproof. The membrane itself is very thin and stretchy; it cannot be used as a jacket or pant on its own. Thus, it is applied to the inside of a fabric, to make that fabric waterproof. Then, to achieve a fully waterproof designation, any seams are sealed with a waterproof tape. So the outer fabric can be hard or soft, but the result is the same—a waterproof shell. Finally, other layers are used. One bonds the membrane to the outer fabric. Then, there is usually some sort of protective layer inside as well, to prevent abrasion of the membrane from the inside. Once fused, all of these layers look and feel like a single layer of fabric. 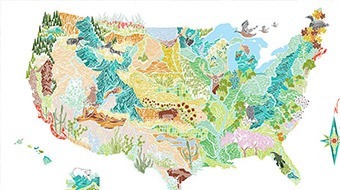 Take all of these layers together and you have a hard shell. Soft shells, by contrast, are typically thought of as using softer fabrics, often with mechanical stretch, that provide good weather protection by virtue of the fabric itself, not the membrane. However, like hard shells, they usually have a DWR treatment applied. 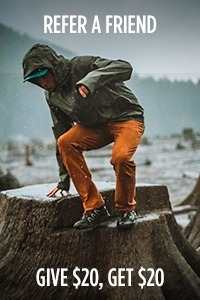 An example of a true soft shell is the Outdoor Research Ferrosi Jacket and Pants, which use a four-way stretch-woven fabric that blocks most wind and shed lights precipitation. Soft shells have a lot more weather resistance than a fleece or other porous fabric would have. And in a cold, dry environment, they are often all the outer protection you need, particularly if you are being active and generating heat from your activity. But in a full-on rain, they are not completely waterproof. Again, it’s a tradeoff. 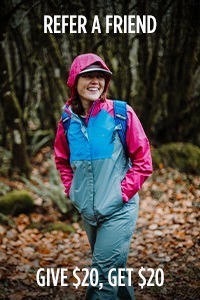 A traditional soft shell is substantially more breathable than a hard shell that uses a membrane. Thus, in the right situations, they provide an appropriate amount of weather protection in a design that prevents you from getting to sweaty from this inside. And that’s where the line blurs. 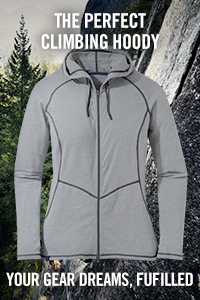 Today, Outdoor Research has apparel that combines soft and hard shell technology. 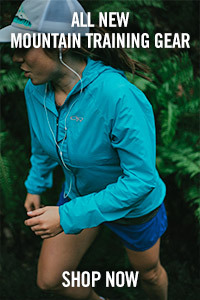 A shell that feels soft on the outside may have a very effective waterproof/breathable membrane on the inside. There are also “hybrids,” shells that combine soft and hard materials and membranes to protect some parts of the body better and give others more stretch and breathability. 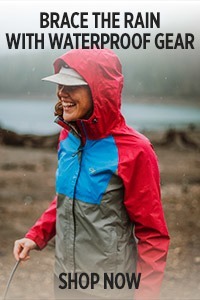 The Outdoor Research Mithril Jacket looks and feels like a traditional soft shell, but it actually features a fully waterproof-breathable membrane inside and it’s fully seam-taped, so it’s a soft shell that performs like a hard shell. 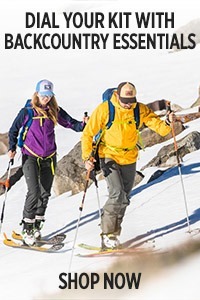 Similarly, the Skyward Jacket and Pants are both waterproof and air-permeable, designed for maximum protection on the go in the snow. And the Helium Hybrid Jacket is a hybrid piece that uses a hard shell fabric with a waterproof-breathable membrane on the hood, shoulders and upper arms so that you have waterproof protection on parts of the jacket that are more exposed to the elements. Other parts of the jacket, like the back and underside of the arms, are a more traditional soft shell material, so those areas breathe and stretch better. From a larger point of view, on one end of the range you have classic hard shells that provide bomber resistance against the elements, on the other you have breathable, stretchy soft shells, and in between you have a number of different options. 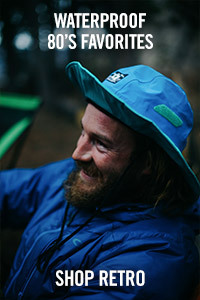 So how to choose between a hard shell jacket or a soft shell jacket, or some combination of the two? 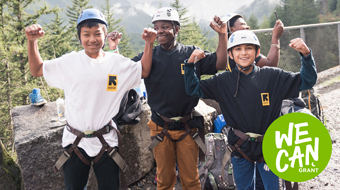 Match the materials and design to the activity you want to do and the typical weather you’ll be encountering.